Sometimes our eyes are bigger than our tummies. This is often the case with kids. It’s a big deal if your child finishes their meal. But before it ends up on the ground, pull out a reusable pouch. We sell a wide range of kid’s food pouches so there’s less wastage and mess. 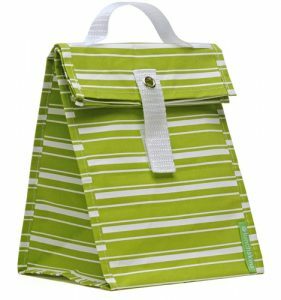 From small snack bags and sandwich wraps to lunch totes, the perfect storage solution for your needs is right under your nose. Here! Our designs are educational and entertaining. Your children can even learn as they eat, with our alphabet lunch bag. We also offer other useful products like funnels to make life easier during meal times. Browse our reusable food pouches and say yes to less mess.